Clive has had a long and varied career working as a senior accountant or finance director both in South Africa and UK in both commerce and industry; owning his own printing businesses; acting as consultant to various businesses and more recently, treasurer to Home Start Barnet and Age UK Islington. As treasurer, Clive has helped both charities with strategic thinking and planning. Steve has significant senior leadership experience of NHS Mental Health Services – most recently as Director of two Clinical Academic Groups at the South London and Maudsley NHS Foundation Trust. 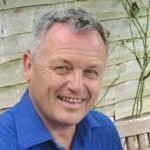 He has trained in Psychoanalytic Psychotherapy and has a Professional Doctorate in Organisational change from Ashridge. Jennifer is a senior board-level executive with over 20 years’ experience in the private and public sector, in both interim and permanent roles. With a focus on organisations looking for growth and transformation, Jennifer has proven expertise in commercial strategy, marketing planning and product strategy. She currently provides consultancy services to start-ups, SMEs and enterprises, helping organisations to define and implement go-to-market strategies, build high performing teams and instil best practice. Jennifer is CIM-qualified and has an MBA from Warwick Business School. 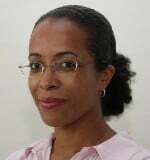 Dr Rosalind Ramsay is a consultant psychiatrist and associate clinical director at the South London and Maudsley NHS Foundation Trust. Rosalind is committed to developing the community services she leads to best meet the needs of the individual service users. 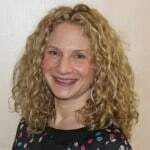 Rosalind is a trained coach and supports the development of future consultants in the Trust. 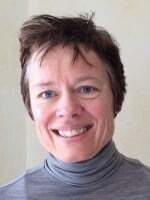 Rosalind contributes to work by the Royal College of Psychiatrists to provide information about mental illness for the public. 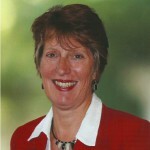 Bernice is Membership and Resourcing Manager for Eastside Primetimers, a not for profit management consultancy. She specialises in the human side of organisations particularly: recruitment, assessment and selection, talent management and governance. Having gained a Master’s Degree in Occupational Psychology, Bernice has helped all kinds of businesses to identify gaps and weaknesses in their executive staff and boards, and used her extensive experience of resourcing and recruitment to source and secure the right candidate for them. 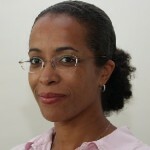 Carol is an experienced Senior Executive and Board member. 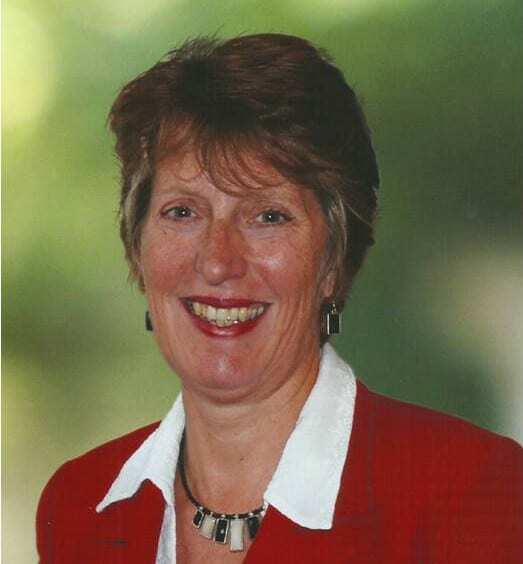 She was on the Board at Regents University for 6 years, where she chaired the Finance Committee and then became Vice Chair. Her career spans senior leadership roles in public and private sectors, in the UK and internationally, with a particular emphasis on marketing and business development. 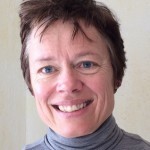 She has an Executive MBA from London Business School and is a qualified and experienced developmental coach, with Post Graduate Diplomas from Birkbeck and Oxford Brookes.